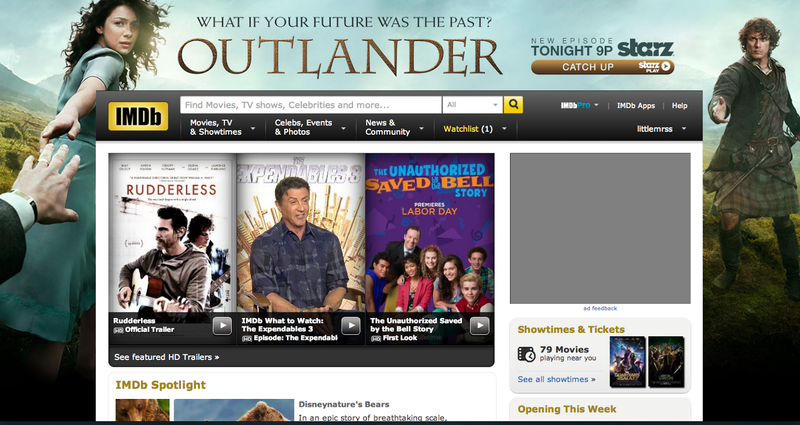 My OUTLANDER Purgatory: IMDB is OUTLANDERVILLE! MOP Talks EPISODE 1 of OUTLANDER on STARZ! 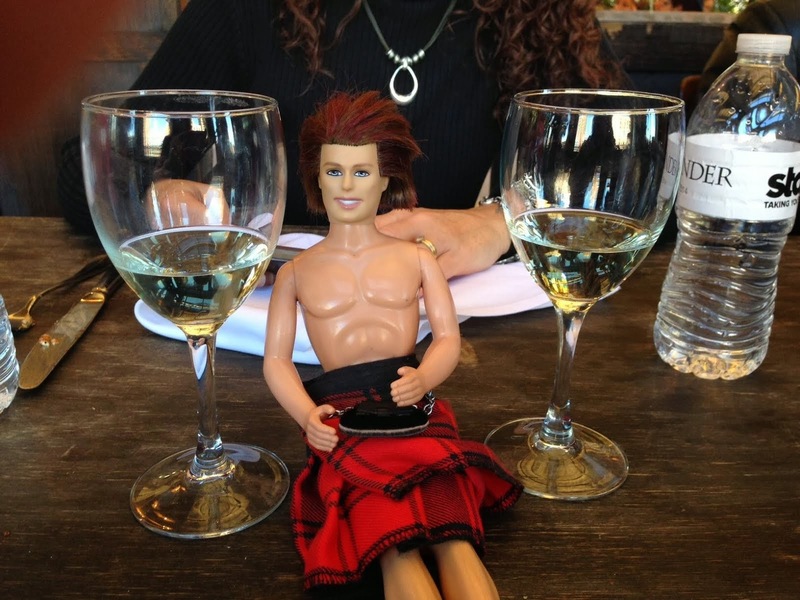 OUTLANDER Premiere: Today's the Day! My JURY DUTY Purgatory: MOBY Style!